Bacon. Those who eat it, love it. And those who love it, worship it. 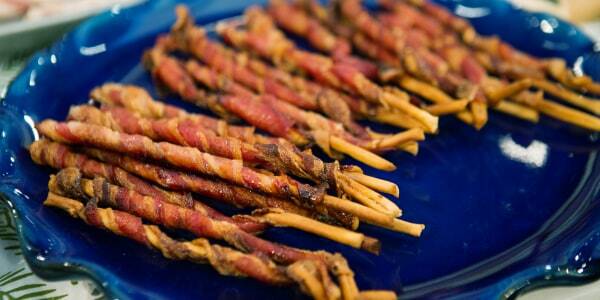 There's even a bacon bouquet for the truly romantic pork lovers among us. Bacon is great as a breakfast side dish or as the main attraction. It's terrific at adding flavor in a myriad of dishes or even adding a special salty something to desserts. 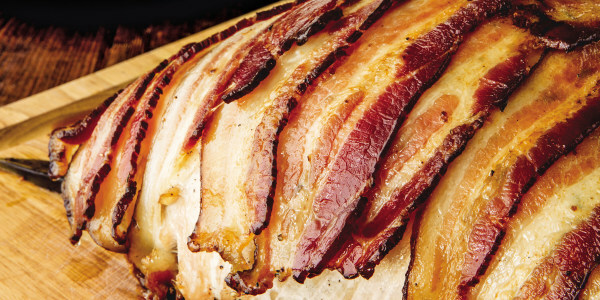 And while there are plenty of opportunities to pay homage to this meateater's dream food, National Bacon Lover's Day is certainly a good excuse to use bacon on, well, everything. To help craft Monday's perfect bacon-themed menu, TODAY Food has a bundle of crispy, decadent and delicious recipes that are totally worth salivating over. What's better than having dinner ready in 5 minutes? 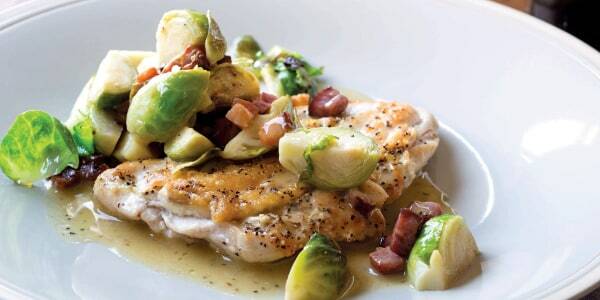 A quick and easy dinner made with bacon. 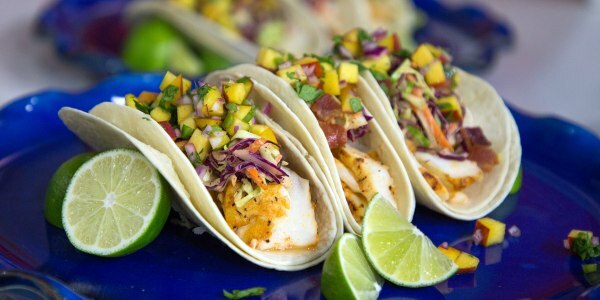 Iron Chef Michael Symon shared this dish that will wow busy cooks, and it only has five ingredients. Not only is this a breeze to make, it's simply delicious. This summery favorite by Katie Lee is inspired by Southern tastes of Georgia, hence the peaches and blackened seasoning. And if there's one thing the South knows how to do, it's adding a dose of deliciously fatty flavor to enhance any dish. The result is sweet, tangy and salty. 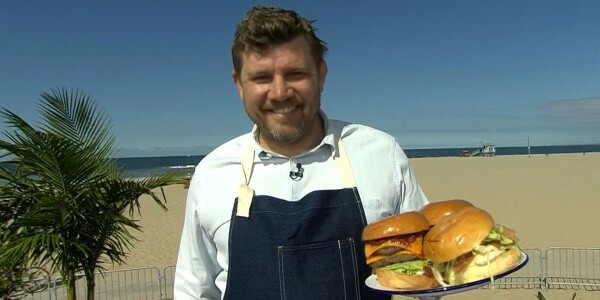 This burger by Ben Ford is ideal for people who like a lot of heat with their meat. It's got grilled, pepper-glazed bacon, queso and "fire 'n' ice" jalapeños. 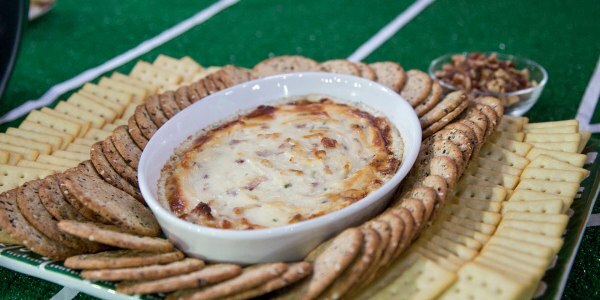 Just in time for Labor Day parties, this irresistible dip combines the creamy tang of blue cheese with the salty goodness of bacon. You might want to make a double batch — it tends to disappear pretty quickly. Leave it to Al Roker to give us just the right balance of flavor. 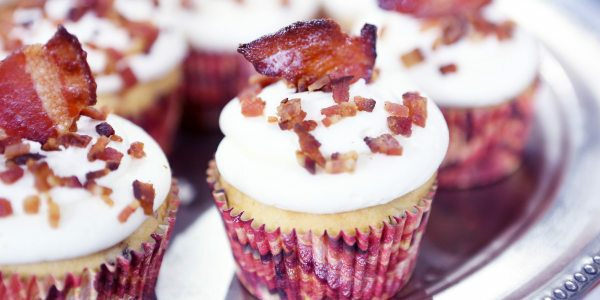 These indulgent cupcakes combine the savory saltiness of bacon with the satisfying sweetness of maple syrup. Watch out pumpkin spice lattes, bacon-maple is coming for fall. Speaking of maple ... serve this sweet and savory candied bacon as a standalone finger food, on top of waffles or just use it to gussy up other appetizers. This three-ingredient appetizer is so simple to make. It looks like bacon on a stick but it's truly so much more. 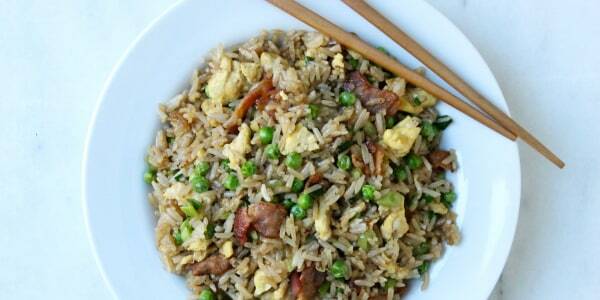 When you need to whip up something quickly with leftover rice, this recipe with bacon and eggs is a fresh take on Asian-fusion cuisine and uses ingredients you probably already have in your fridge. It's a win-win! 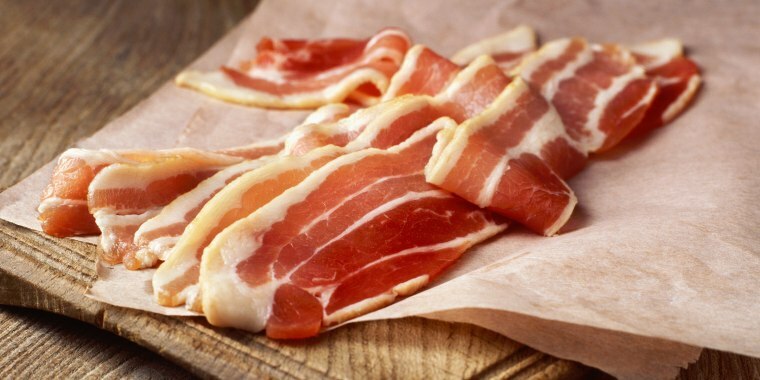 We don't want to leave out vegetarians or vegans just because it's National Bacon Lover's Day. 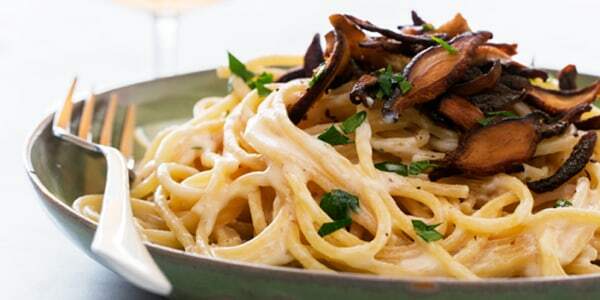 So, in honor of some of the irresistible mock meats out there, indulge in this deceptively decadent pasta carbonara with shiitake bacon by superstar vegan chef Chloe Coscarelli. 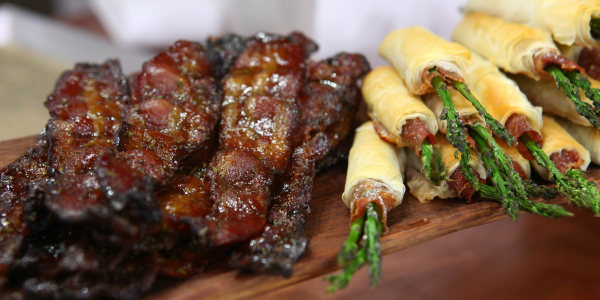 What would National Bacon Lover's Day be without a little something from the master of meats Guy Fieri? This dish goes beyond classic burgers and really ups the ante when it comes roasting a turkey. This recipe is so good you'll probably make it all year round (not just at Thanksgiving), because the entire turkey is wrapped in bacon.